Neeraj Monga, the founder of ANTYA was previously a significant shareholder, board-member and Head of Research at one of Canada’s leading independent equity research providers. During his tenure of approximately 14 years on Bay Street, Institutional investors globally sought Neeraj’s advice on important matters related to corporate governance, security valuation and other aspects affecting the business prospects of many of the leading companies of the world. Neeraj Monga & ANTYA will now bring the same rigour and quality of investment advice to the non-institutional marketplace comprising a majority of Canadians. 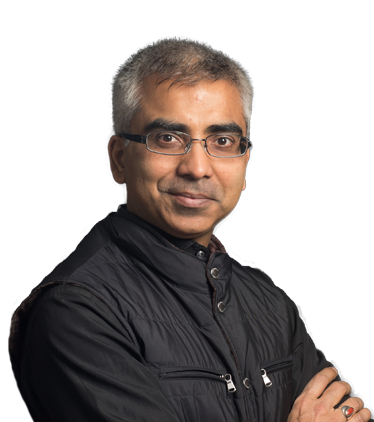 Neeraj Monga's work has been profiled in reputed publications globally including the Wall Street Journal, The Financial Times, The Globe and Mail, The National Post and a multitude of others. 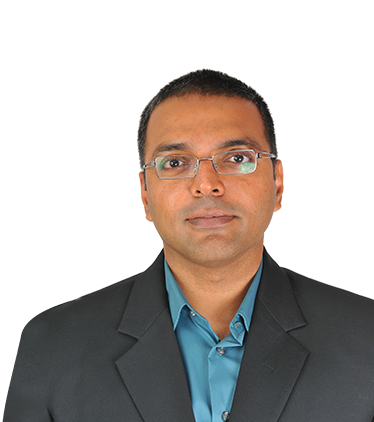 Neeraj has appeared multiple times on CNBC, Bloomberg, Business News Network and CBC. Neeraj has an M.B.A. from The Richard Ivey School of Business, University of Western Ontario where he graduated on the Dean's list. Neeraj Monga believes that ANTYA is well-suited to be a trusted advisor to high net-worth families, institutions, endowments and all Canadians. Daniela Liscio is Of Counsel, acting on a variety of corporate and commercial matters for Kent T Perry & Co, a Kansas City law firm. 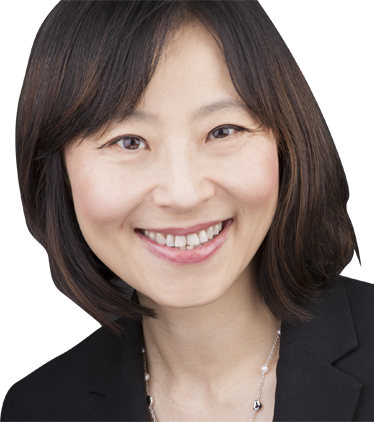 Prior to that, she was a partner in the Corporate/Commercial and Capital Markets practices of the New York office of Davies Ward Phillips & Vineberg LLP, one of Canada’s largest corporate law firms with offices in Toronto, Montreal and New York City. She commenced her practice in Toronto (3 years), and later New York City (7 years), where she acted for clients on public and private mergers and acquisitions, with a particular focus on private mergers and acquisitions, public and private financings, private equity investments, corporate reorganizations and general corporate and commercial matters. Daniela was also heavily engaged in corporate governance matters as Vice-Co Chair of the International Developments Subcommittee of the Corporate Governance Section of the American Bar Association in 2010 and as Chair of that subcommittee in 2011 – 2012. 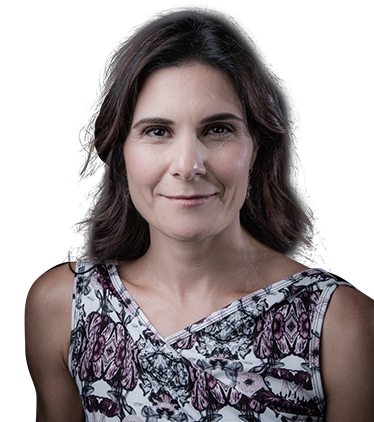 Daniela holds a combined LLB / MBA from the University of Western Ontario, an MA (Economics) from the University of Toronto and a BA (Economics) from the University of Waterloo. She is licensed to practice law in Missouri (2014) and New York (2008), as well as the Province of Ontario (2002). Mrs. Li has 20 years of proven success in financial and business analytics, strategic planning, performance measurement and execution of strategic large scale and complex initiatives globally in banking industry. Mrs Li has worked and lived in Shanghai, Singapore, New York and Toronto. She holds a Master of Business Administration from the Richard Ivey School of Business at the University of Western Ontario and a Bachelor of Science from Shanghai University in China. She has also earned the Chartered Financial Analyst designation. Tauseef has close to 17 years of international experience in managing financial and strategic investments for global corporations in North America, Asia and Africa. He has worked in over 30 countries and executed transactions exceeding US$ 1 Billion in invested value. In addition, he has worked closely with management and boards for a number of companies, ranging in size from small technology startups to large infrastructure companies and venture capital funds, advising them on managing and growing their value. Tauseef is a CFA Charter Holder, has an MBA from Richard Ivey School of Business, Canada, an Accelerated Leadership certification from IMD Business School , Switzerland and an Undergraduate Degree in Electronics and Telecommunications from University of Engineering & Technology, Pakistan.